Finally you have your new smartphone in your hands. 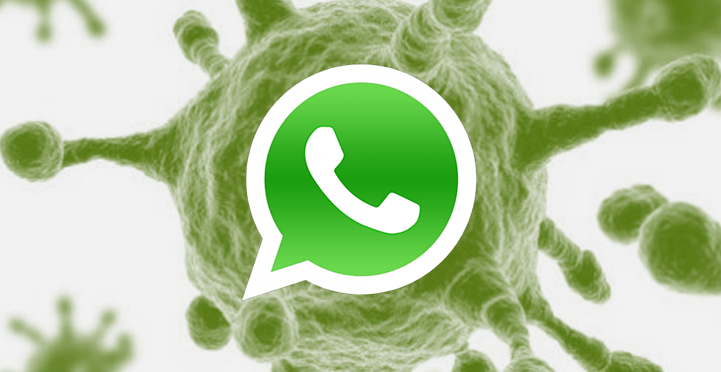 Whether it is a Nexus, an iPhone or a BQ we are sure that one of the first things you do is download WhatsApp. You are so focused on setting up the app that you haven’t stopped to think about the implications of your WhatsApp identification being carried out by your SIM card. In social networks you create a new profile with a user number and a password, but in the instant messaging service par excellence (it already exceeds 700 million users) you identify yourself exclusively with your cell phone number. Once you have connected your number to WhatsApp, the app is associated with the terminal, whether or not the SIM card is inside. Our phone number is also a way of identifying us in other services we use daily, such as email. Gmail allows you to add a phone number to your account in order to protect it and to ensure that if someone intercepts it or you forget your password you can get it back. Google’s support web page explains that associating your phone number is safer than an alternative email or a security question, because your phone number is something you have physically thanks to your SIM card. Your phone’s security starts on that card. That’s why security experts recommend taking preventive measures to avoid anyone from spying on your WhatsApp conversations if your SIM card gets duplicated or someone takes it temporarily. Keep your PIN and PUK code in a safe place: some people have the bad habit of writing them on a piece of paper and putting that paper in their wallets. If you leave your personal belongings unattended for a few minutes, someone might put your SIM in his phone, enter the PIN to which he has had access before and then spy on your conversations indefinitely. If this person is careful to leave everything exactly as it was you will never realize what has happened. Another possibility is that someone clones your SIM and impersonates you. 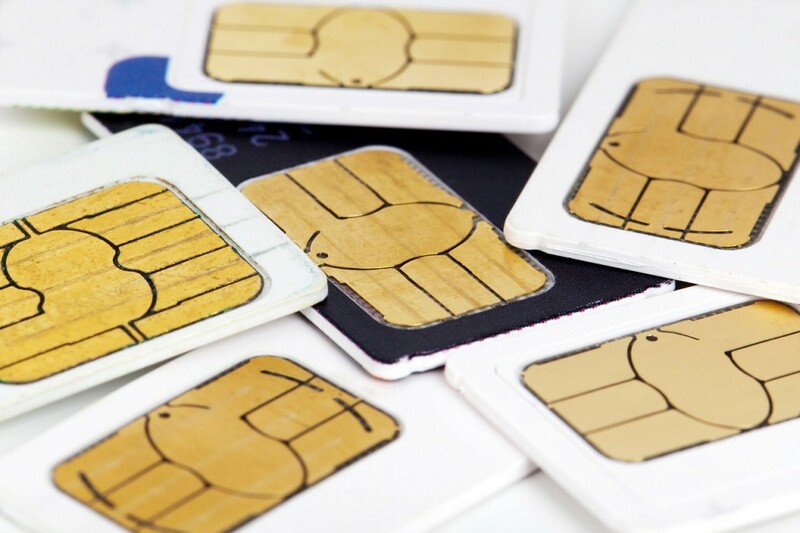 Although in current SIM cards the process is quite difficult, if you are one of those who has cut his card to adapt it to the new terminals there are ways to carry out attacks and clone the information that your card contains. The third method (and most likely) is that a cyber-attacker will keep the information in your card, it is called the ‘SIM Swapping Attack’. 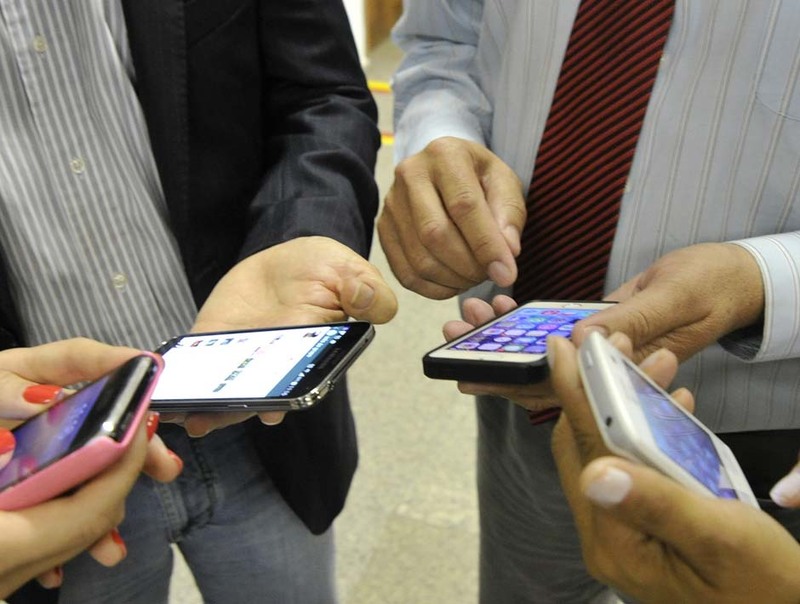 The SIM Swap is the process through which a user can transfer a phone number to another company. A cybercriminal can perform a phishing attack or identity theft which will allow him to know the transfer information, keeping all the SIM’s information. This type of attack has been long used for accessing bank accounts: the offender manages to replace your phone number and starts getting all notifications and calls from your bank, including those in which the bank sends you confidential information about your account, for example, to verify a transaction. If you lose your phone or it gets stolen and you have a WhatsApp account associated, we recommend you to associate your number to another telephone as soon as possible so that if the stolen terminal asks for a verification test the offender cannot complete it. To prevent anyone from reading your conversations if the phone falls into their hands, you can deactivate your account here. You will only have to send an email to the support team that will deactivate the account for a period of 30 days, after which you can decide whether to reactivate it or eliminate it altogether. 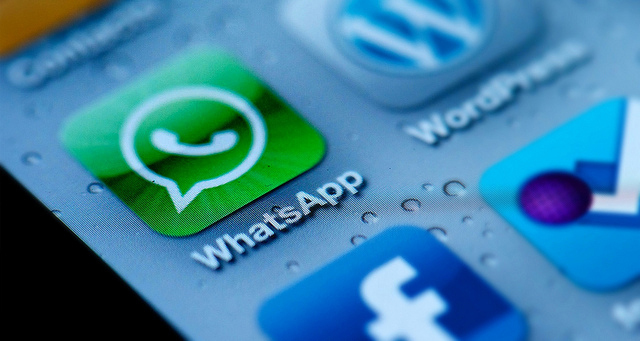 Of course, it may take several days for WhatsApp to process your request and disable your user account, a time during which your account will be unprotected. 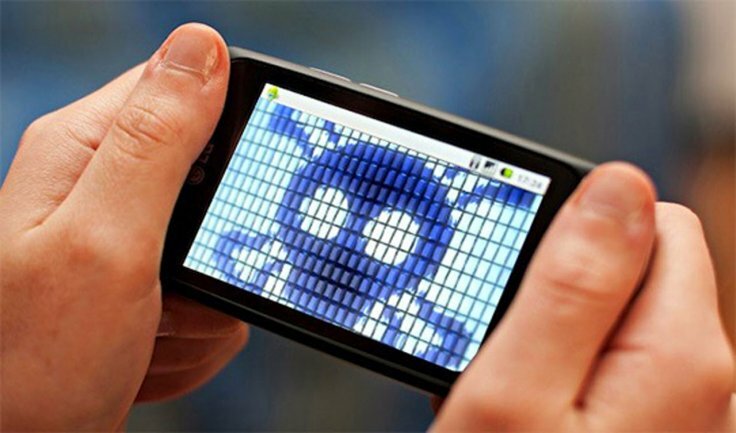 So, now you know that your SIM card can be a potential source of interest for real and virtual criminals, that’s why is not enough to keep making sure your phone is in your pocket: you also have to start making sure that the card inside is as secure as possible.